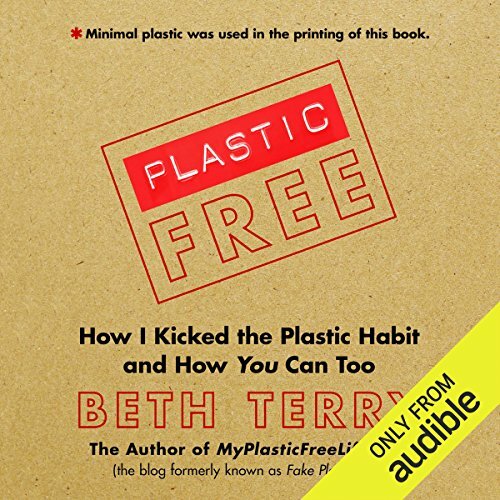 Showing results by author "Beth Terry"
Like many people, Beth Terry didn't think an individual could have much impact on the environment. But while laid up after surgery, she read an article about the staggering amount of plastic polluting the oceans and decided then and there to kick her plastic habit. Now she wants to teach you how you can too. On this adventure, Mr. Waldorf discovers the wild state of Alaska. The curious canine encounters fun new friends and places while fishing for salmon, discovering glaciers, panning for gold, and visiting Eskimos. Silly Mr. Waldorf has a tendency to misplace his favorite reading spectacles and can't seem to find them while discovering the Last Frontier. 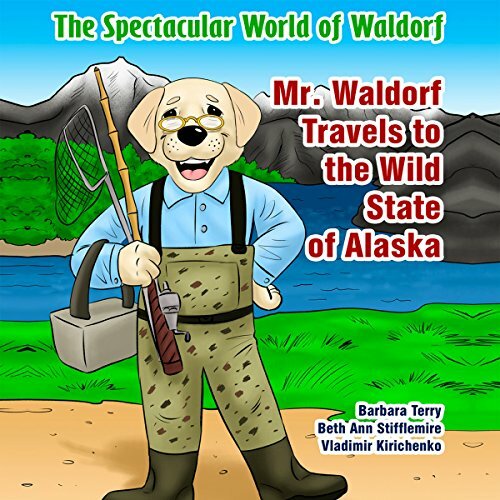 Mr. Waldorf will learn all about Alaska while seeking his missing spectacles. Will you help him find them and learn all about this amazing state? 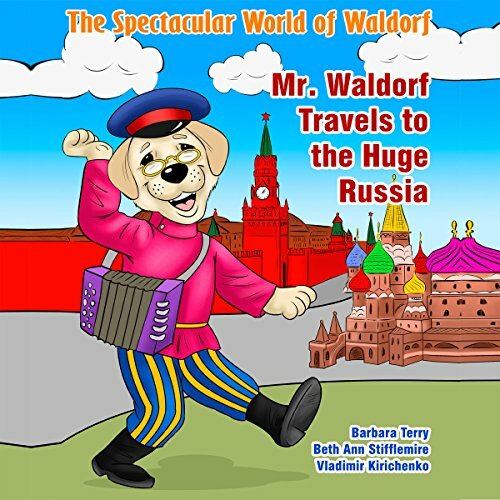 The Spectacular World of Waldorf allows children to discover new places in the USA and worldwide through humorous and intriguing travels for the young listener. 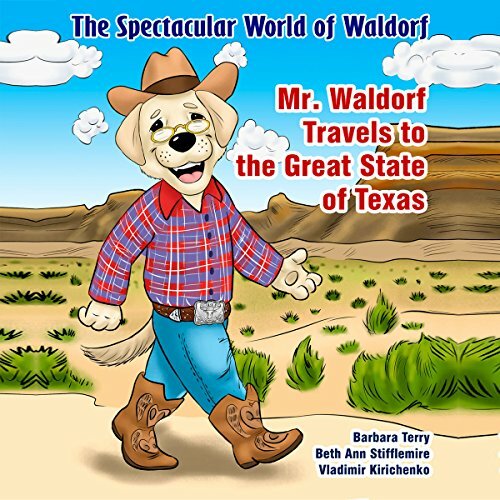 On this adventure, Mr. Waldorf discovers the great state of Texas. The curious canine encounters fun new friends and places while exploring the vast state visiting the Alamo, riding a bull for eight seconds, making new friends in Dallas, exploring Austin, and more. 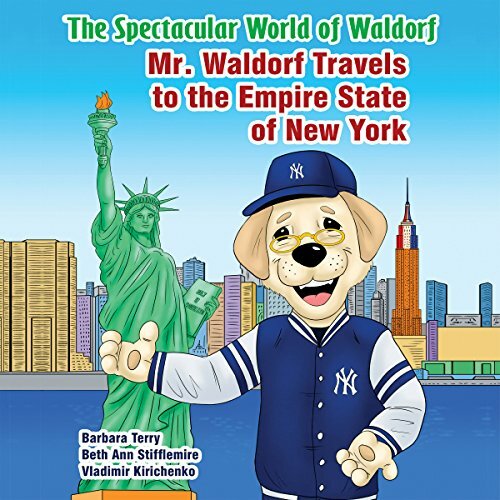 On this adventure, Mr. Waldorf visits the Empire State of New York. On this journey, he tours the famous Statue of Liberty, explores Niagara Falls, tries ice skating in Rockefeller Center, hikes the Adirondacks, and climbs the Empire State Building. Silly Mr. Waldorf has a tendency to misplace his favorite reading spectacles and can't seem to find them while traveling New York. Will you help him find them and learn all about the Empire State? 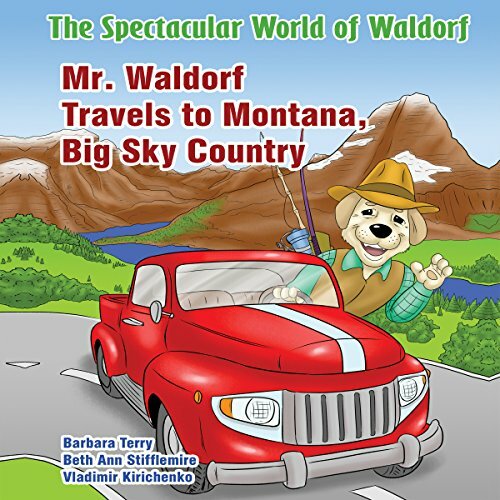 On this adventure, Mr. Waldorf takes a trip to the Big Sky Country, state of Montana. In Montana, he hikes Glacier National Park, tours the capital of Helena, skis in Big Sky, flies a plane that can land on water, and fly-fishes in one of Montana's many rivers. Silly Mr. Waldorf has a tendency to misplace his favorite reading spectacles and can't seem to find them while traveling Montana. Will you help him find them and learn all about the Big Sky Country state? On this adventure, Mr. Waldorf discovers the huge Russia. The curious canine encounters fun new friends and places while visiting Saint Petersburg, the Ural Mountains, Lake Baikai, Russian State Library and more. Silly Mr. Waldorf has a tendency to misplace his favorite reading spectacles and can't seem to find them while discovering the largest country in the world. Mr. Waldorf will learn all about Russia, while seeking his missing spectacles. On this adventure, Mr. Waldorf discovers the mysterious China. The curious canine encounters fun new friends and places while visiting Beijing, discovering the Great Wall of China, climbing Mount Everest, and traveling the Yangtze River. Silly Mr. Waldorf has a tendency to misplace his favorite reading spectacles and can't seem to find them while discovering The People's Republic of China. 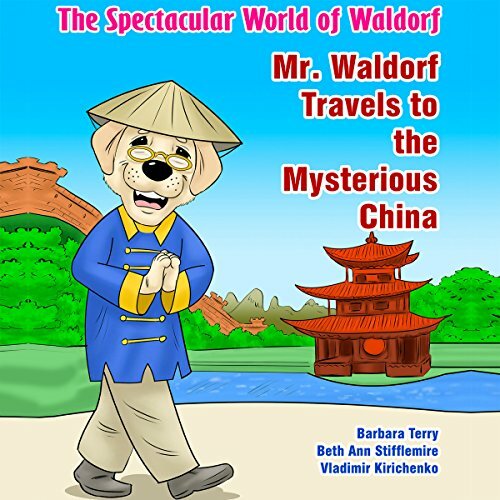 Mr. Waldorf will learn all about China, while seeking his missing spectacles.